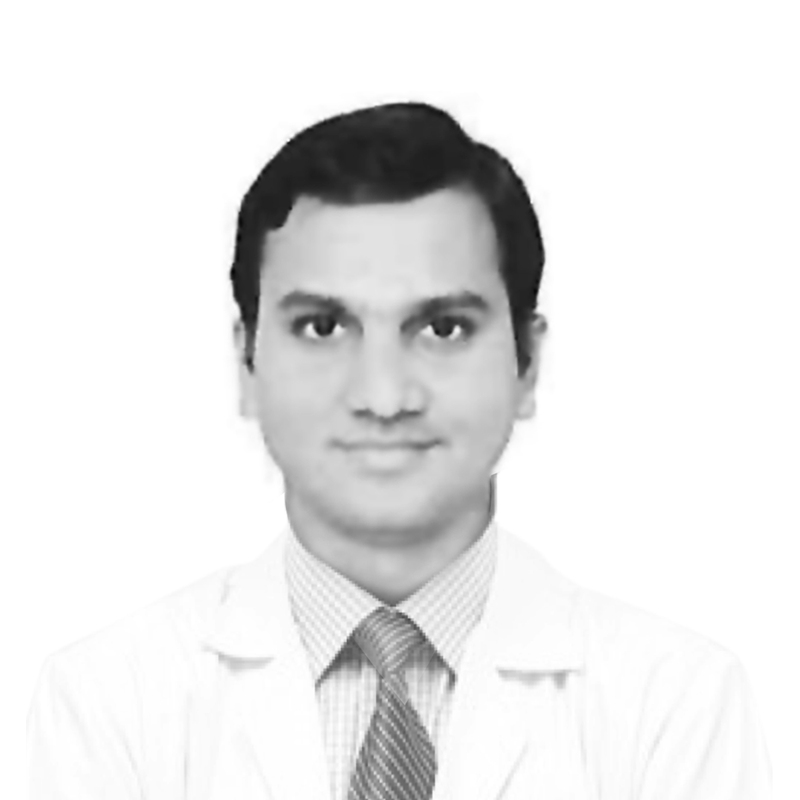 Dr. Kunal Mandhane - Specialist Orthopaedics has completed his MS- Orthopaedics in Sancheti Institute of Orthopaedics and Rehabilitation, Maharashtra University, India in 2009. He then proceed to work as Registrar at KB Bhabha Hospital and VN Desai Hospital. Following this, he worked at Dr. CJ Thakkar wherein he specializes in Pelviacetabular Reconstruction and Arthroplasty. Prior to joining Al Noor, he spearheaded the Orthopaedic Department in Amala Medical Center and was holding a position of Specialist Orthopaedic Surgeon where he demonstrated superior diagnostic skills, managing In-patients/OPD and acknowledged as proficient in handling an array of emergencies and take split-second decisions to alleviate patient suffering. His core competencies are critical orthopaedic emergency care, surgical management of fracture healing, hip and knee replacements, fractures and dislocations and patient care satisfaction.